As part of Beaumont’s Family Wellness Program, they are committed to improving the overall emotional, physical, and nutritional health of our families by reinforcing healthy behaviors and lifestyle choices. In doing so, we can empower our families to learn and make healthier decisions that will impact their entire family throughout their lifetime. Wellness programs include: Parent Empowerment Series, nutritional support for specialty groups, Happiest Baby on the Block class, Goodness of Homemade Baby Food class, therapeutic massage and support for depressed mothers. With obesity on the rise, we understand the vital need to prepare a child’s palate early on for a lifetime of healthy eating and wellness. By offering classes such as Goodness of Food series, parents can learn through “hands on” instruction how to prepare nutritious homemade baby food. Beaumont has been able to increase the depth of education and support to our single moms by offering assistance with transportation, childproofing items, free parent classes, clothing, children’s books, educational books that include career options, nutrition, common childhood illnesses, baby signing and specific educational material for single mothers. By offering better choices at mealtime, parents can learn about the benefits of healthy eating for life. 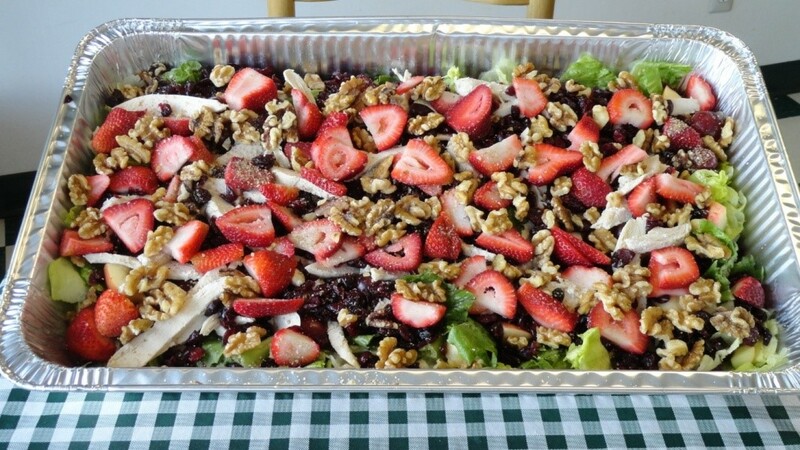 Nutritious food is now provided for specialty groups, including the single mothers group, families with twins and triplets and the neonatal intensive care group. 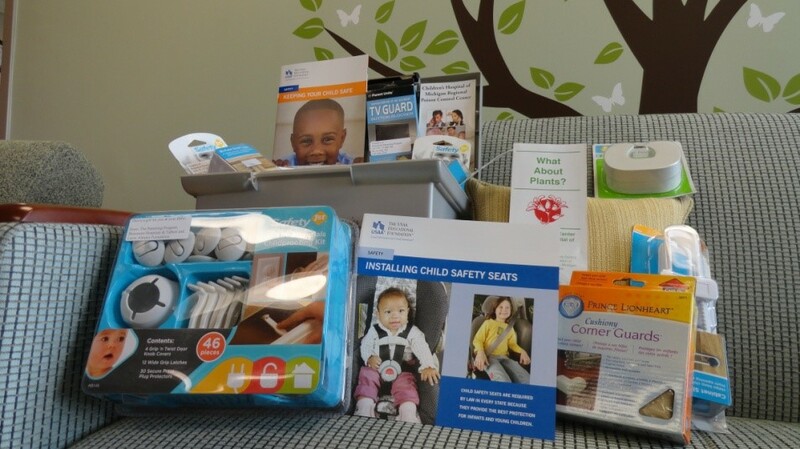 To help increase awareness and reduce the incidence of childhood fatalities and injury, the focus remains on educating families on Shaken Baby Syndrome, CPR, choking, poison prevention, common childhood illnesses, childproofing, safe sleep techniques and car seat safety. According to the National Center for Disease and Prevention (CDC), motor vehicle accidents are the leading cause of death among children. Many of these deaths are preventable. By placing children in age- and size-appropriate car seats and booster seats, we can reduce serious and fatal injuries by more than half. With Bueamont’s new hospital-based car seat safety program, we can start education early, forming a life-long habit of car seat safety. Annually, 17,000 infants and children are treated for choking related incidences. Rates are highest in infants. 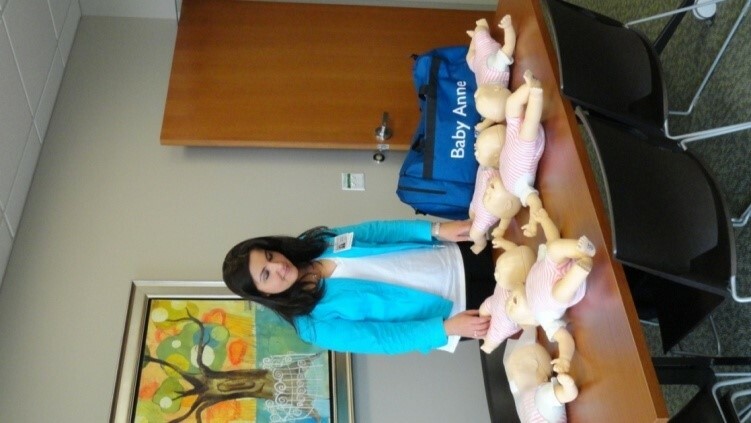 We are currently offering free CPR instruction to all parent group participants and NICU families. According to the CDC, in the United States more than 9,000 children die each year from unintentional injuries and annually more than 225,000 children are hospitalized. Unintentional injuries are both predictable and preventable when proper safety precautions are put into place. By teaching new parents vital prevention topics such as childproofing your home, Shaken Baby Syndrome, safe sleep practices, poison prevention and common childhood illnesses, we will not only reduce healthcare costs and injury rates, but most importantly we will help protect our children from injury. We continue to strengthening our ties within the community by providing community education such as the Happiest Baby of the Block, Love and Logic, Signing with your Baby, and the 40 Developmental Assets. In the past 5 years the Parenting Program has participated in close to 160 community outreach events, including co-collaborating with Royal Oak Schools to provide a Parent Empowerment Series. 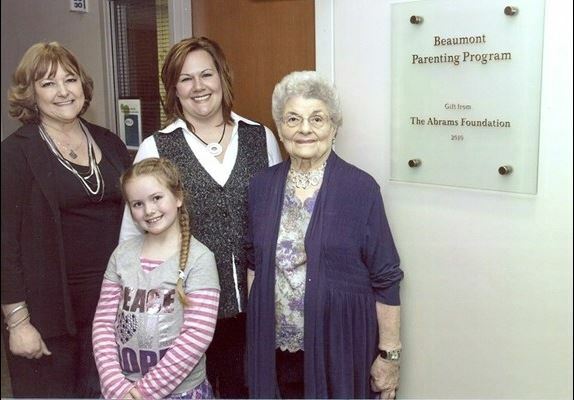 In 2009, the Parenting Program launched Beaumont’s first Facebook fan page. With close to 1,500 Facebook fans and 4,500 in weekly total reach, we continue to be on the forefront of social media. In November of 2010, we created Beaumont’s first consumer blog for parents. With more than 31,400 total blog views, including visitors from over 17 countries, we are making great strides in connecting our global community. With the generous support of the Abrams Foundation, exciting things are happening! Not only have we received two national awards in the past five year and produced a video, but a dream was realized. 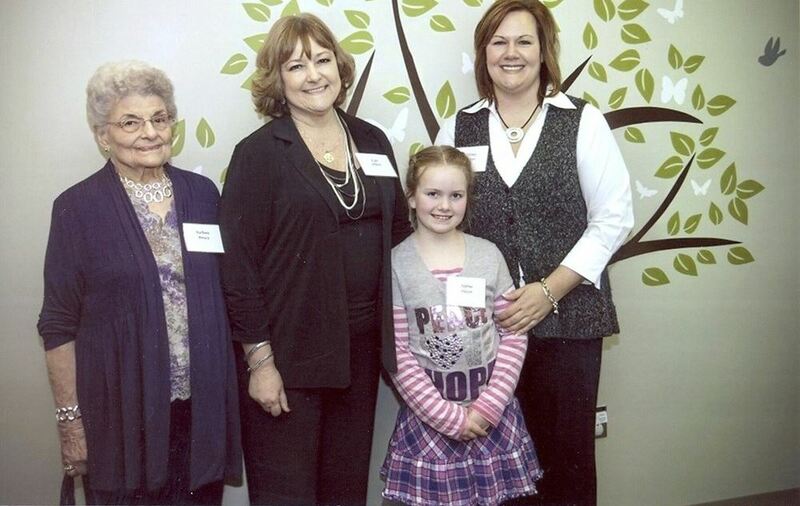 In 2010, the Parenting Program Resource Center officially opened at Beaumont, Royal Oak. This state of the art resource center includes space for a library, council meetings, classes and training. The biggest outcome is that we have moved from being the best kept secret to a new level of visibility and physical presence on our mother/baby unit. With our paid staff and volunteers working together in one central location, the Parenting Program Resource Center has become the epicenter of the program. The Beaumont Parenting Program is an exemplary primary prevention program for new families addressing information and emotional support needs in individual and group settings. Our experienced, objective, and trained parent volunteers answer questions, validate concerns, listen and refer program families as needed. The Parenting Program at Beaumont Health System began 33 years ago as a research project with Michigan State University. The goal is to prevent child abuse and neglect by providing early education and intervention to first-time parents. Since its inception in 1980, Beaumont’s Parenting Program has continued to grow in scope and size. More than 85,000 families from throughout the metropolitan Detroit area have participated in this program. Beaumont Hospitals delivers over 8,000 babies per year and an estimated 5,000 of these families receive services from the 350 Parenting Program volunteers. Our commitment to families in this community is a responsibility we take very seriously. Parents who feel knowledgeable and confident in their new role will create a safe and loving home for their new baby. At Beaumont’s Parenting Program this sense of competence is built by matching experienced parent volunteers with new parents to provide support and mentoring. Volunteers provide new parents with individual communication through email, phone calls, and home visits during the first year after a baby is born. Approximately 75 parent groups operate each year servicing over 1000 families. Single mothers, families with multiple births (twins, triplets), and families whose babies are in the neonatal intensive care receive special services to fit their unique needs. After participating in the Beaumont Parenting Program, 98% of families state they feel more knowledgeable and confident in their new role as parents. One in eight women experience significant symptoms of depression after the birth of their babies. When this is severe and untreated, the mother and baby are at very high risk. Beaumont’s Parenting Program has become a key resource for mothers experiencing postpartum depression. We organized local health and human service agencies, hospital professionals and community resources to build a safety net for mothers with symptoms of anxiety and depression. The staff is highly respected across the community as a visionary leader in developing services for a healthier family and community. The impact of this program has been demonstrated to last for many years. We hear from parents who say this program was a “lifesaver.” More than half of the volunteers were program participants. The number one reason they become volunteers is to “give back” what they received. When a parent can share what they learned, the cycle of care only increases their confidence. Volunteers are the foundation of our success. The stresses on families today have increased the need for a focus on family wellness. Due to the economic challenges of today, 80% of our mothers return to work within 12 weeks postpartum. This impacts families, the workplace and our community. Overstressed parents create a risk of child abuse and neglect. With a focus on family wellness and prevention, our vision is to enhance program initiatives by finding new and innovative ways to create awareness, improve parent education, provide key resources, while strengthening the family foundation. With the help of the Abrams Foundation, our vision includes a hospital-based state of the art Parenting Program Resource Center that is dedicated to ensuring that each new family has the opportunity for education, support and resources. This proactive center is a safe place for new parents to learn and share, while encouraging confidence through knowledge. 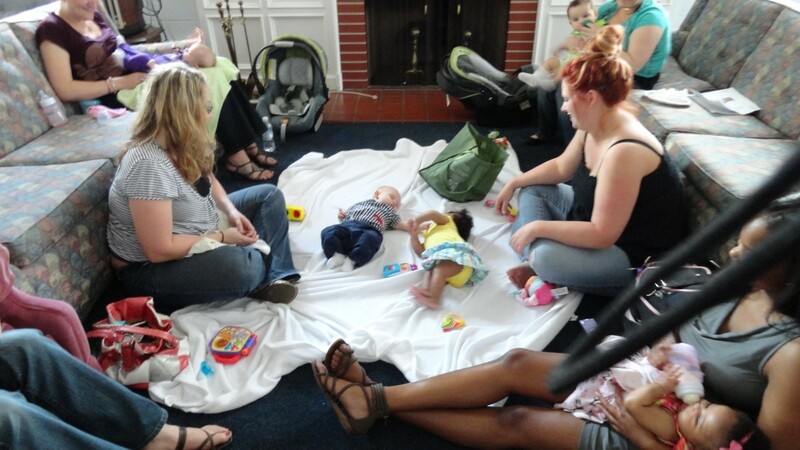 Taking the Parenting Program to a higher level of visibility and physical presence in the community, we can now offer the most expansive and in-depth services to new parents in the Metropolitan Detroit area and beyond. Using advanced technology, we were able to implement a web-based program that “links” families up to the latest and greatest informational services. This virtual Parenting Program allows us to utilize mass media to connect with the surrounding communities.